In August, 2014, I was an artist-in-residence at the Boulder County Caribou Ranch Open Space. I spent a wonderful week living in an apartment in the red barn on the property. 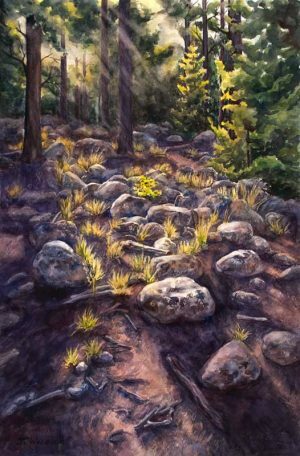 I sketched and painted, hiked on the property, and painted with friends. I also listened to the wind, the rain, the owls, and coyotes and saw moose, elk, many, many ground squirrels, and beautiful wildflowers. It was a magical, special time. During my week residency, I worked on a sketchbook and six months later completed two paintings based on my experiences. Morning Light is now exhibited at the open space headquarters and is part of their permanent collection. To view a slideshow of my sketchbook, go to Caribou Ranch Sketchbook. 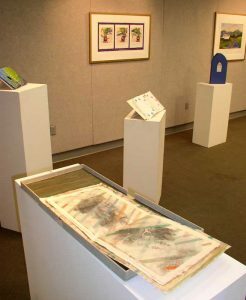 In November 2003, I was invited to be the artist-in-residence at the Virginia Western Community College in Roanoke, VA. 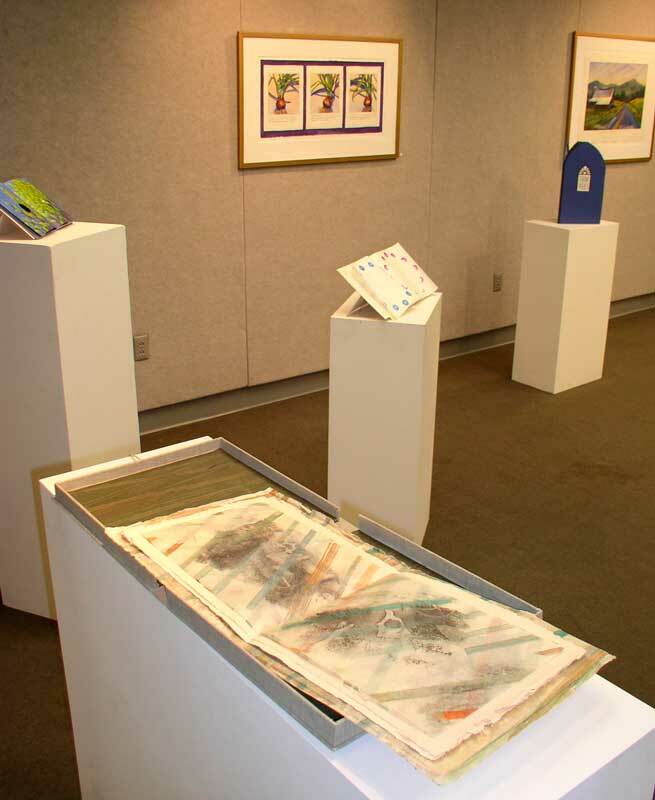 I exhibited both artists’ books and watercolor paintings in their gallery and taught several book arts workshops. 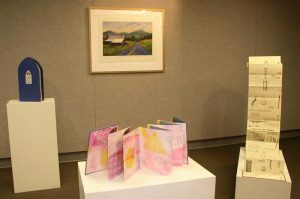 To view my artist’s books, please link to Artist’s Books.